Skipper with bow tie. He is so handsome!. HD Wallpaper and background images in the पेंग्विन्स ऑफ मॅडगास्कर club tagged: skipper kowalski. 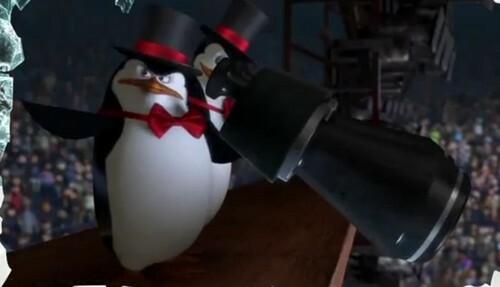 Kowalski looks so nice with that bow tie. I want to hug them so bad. I don't even care if they karate chops my neck. AAAAAWWW! LOOK AT SKIPPER!!!! HE'S SO ADORABLY HANDSOME!!! !